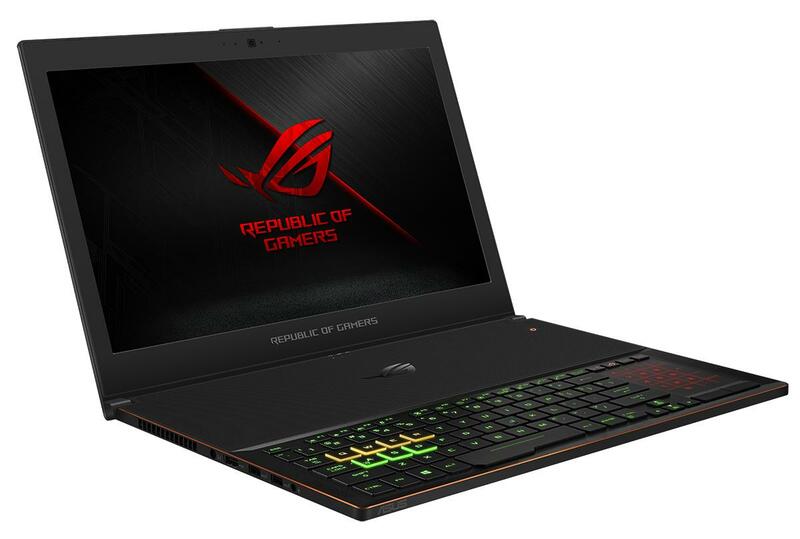 ASUS ROG (Republic Of Gamers) today announces the beginning of pre-order for first 8th Gen Intel® Core™ processor laptop - GL503 & GX501 on Flipkart, Croma & ASUS Exclusive Stores. GL503 & GX501 are powered by the latest 8th Gen Intel® Core™ processor and comes loaded with latest NVIDIA GTX 10 series GPU for unmatched performance. The GL503 & GX501 comes with 120Hz & 144Hz high refresh rate respectively for immersive gaming experience. 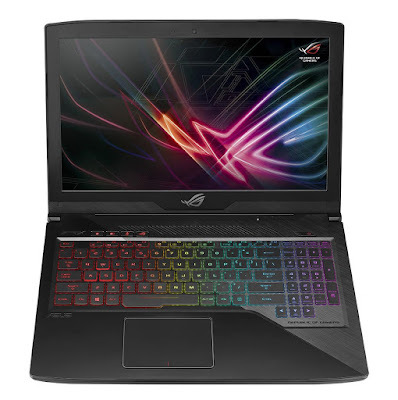 ROG GX501 (Zephyrus) has a blade-inspired design and has a profile that tapers from 17.9mm down to just 16.9mm at its thinnest point. It’s currently the world’s thinnest gaming laptop that’s powered by the latest 8th Generation Intel Core i7 processor and NVIDIA GeForce GTX 1080 (Max-Q) graphics, delivering unstoppable gaming performance. 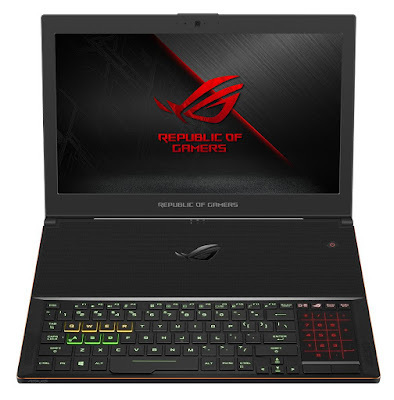 The incredible CPU and GPU combination allows Zephyrus to compete successfully with huge gaming laptops and desktops. 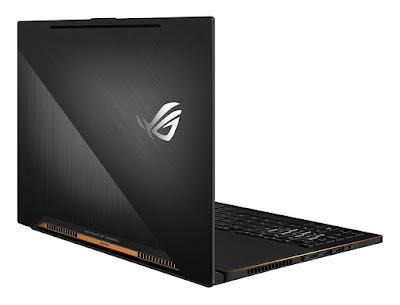 ROG GX501 has a 15.6-inch FHD IPS panel with a 144Hz refresh rate and 3ms GTG response time for superfast visuals with minimal ghosting and motion blur. In addition, NVIDIA G-SYNC display technology synchronizes the display’s refresh rate with the NVIDIA GeForce graphics card’s frame rate, ensuring ultrasmooth visuals. The panel also features a 100% sRGB color gamut and wide-view technology to ensure lifelike colors, even when viewing the display from extreme positions. Zephyrus also includes a range of connectivity options, including a USB Type-C™ (USB-C™) port with Thunderbolt™ 3 and HDMI 2.0 for G-SYNC and 4K UHD display output, fast data transfers and power delivery. The Strix GL503 is powered by the latest Intel 8th Generation i7 processor with NVIDIA GTX 1050Ti GPU that allows ultimate gaming experience. What’s more in this laptop is the display. It comes with 120Hz high refresh rate and 3ms gray-to-gray (GTG) response with 130% sRGB color gamut for brighter imagery and exceptional color reproduction that allows you to experience shutter free gaming visuals even during your intense gaming battle. Looking at other specification details, this gaming beast comes loaded with 16GB RAM, 1TB FireCudda SSHD & 256GB of PCIE SSD. The ROG Strix GL503 & ROG GX501 is available online at Flipkart, Croma & ASUS Exclusive storesfor pre-order starting from 17th April2018. · The ROG GL503 is prices at INR 109,990. 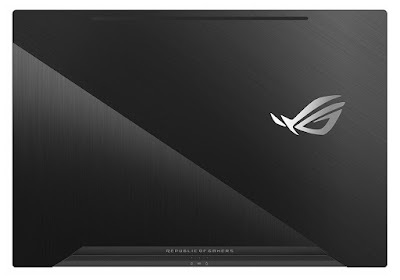 · Talking about the ROG GX501, it will be available for INR. 299,990.